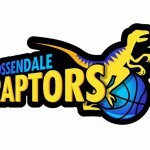 Founded in 1962 by a group mainly consisting of ex Bacup & Rawtenstall GS students under the name of Old Rossendalians, the club has evolved dramatically over its 50+ year history and is now re-establishing itself since the re-branding of the National League teams to Lancashire Spinners. . 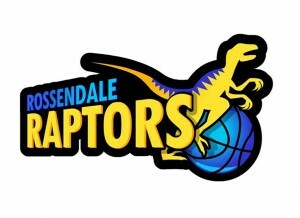 Even in its infancy, the club progressed rapidly through the ranks of basketball in the region, with an invitation in 1968 to join the Manchester and District League 1st division, where it remained for many years, changing its name along the way to Rossendale Basketball Club, and latterly to Rossendale Raptors, in order to entice more players from throughout the valley and beyond. In 2001 the club realized that in order to safeguard its future, it would need to expand the junior section. With the help of Rosendale’s Sports Development Officer, the club applied for and received a lottery grant to expand its offering. It then ran a 3 v 3 competition which was advertised in Rossendale and Accrington schools and brought together large numbers of local youngsters with a keen interest in basketball. The youth structure was quickly up and running and now caters, under the Spinners umbrella, for a considerable number of boys and girls aged between 9 and 18. Nine years ago the seniors were relegated to division two of MABL and a disillusioned group of players, wearing tired old kit, struggling to pay for facilities started to wonder whether there was a future for the club. Indeed, for a time it looked like the end of the road, but in the face of adversity came the decision to fight! Stalwarts of the club like Roger Fulton, Mark Williams and Andy Chicken, who have volunteered their time selflessly for decades, were determined not to watch it slip away. 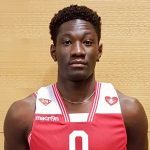 The junior involvement was stronger than ever and the coaching staff and volunteers were desperate to prevent the young talent going to waste. With some hard graft, the club finally saw a turnaround in fortune. 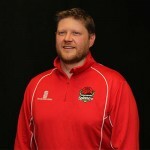 Ken Masser, the Chairman took the helm and helped to attract new players from throughout the valley and beyond and the senior squad regained strength and a new rejuvenated team spirit. 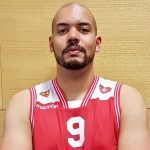 In 2010 the men’s team was promoted from Division 2 to Division 1 and the following year won the division 1 league and playoff titles of the Manchester Basketball League. 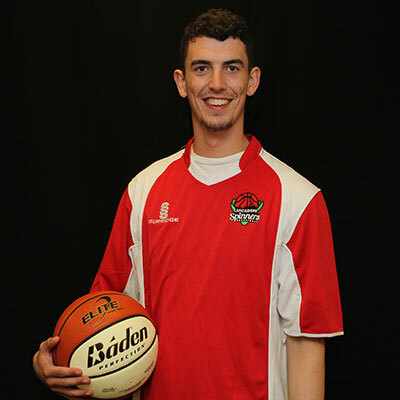 The Club continued to grow in size, and in 2011 we entered a National League Mens team, as well as two men’s teams and a women’s team in the Manchester Area Basketball League, and several junior teams. We celebrated the completion of our 50th season in style by winning the 2012 National League 4 North title and went on to win the National Play-offs. 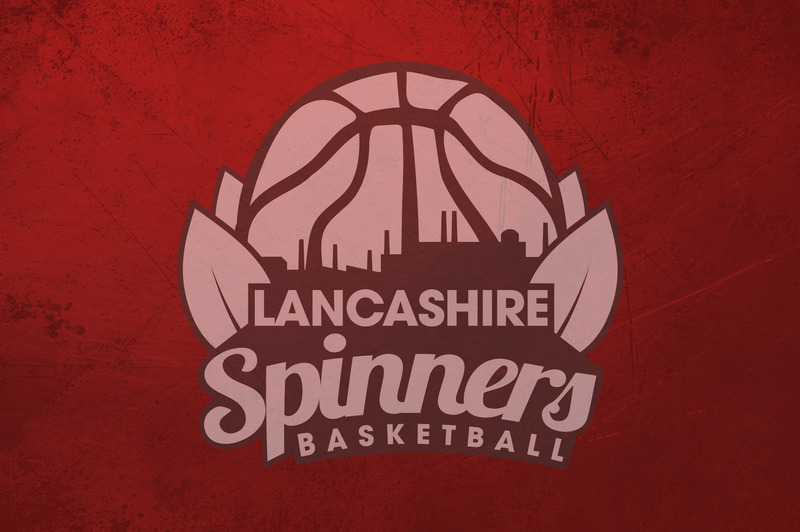 The National League side spent two seasons in Division 3 before promotion, and re-branding as Lancashire Spinners. 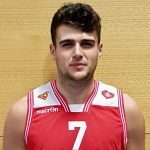 The Raptors team in the Premier division of MABL competed well but eventually struggled for numbers due to the commitment of players to the National League team and sadly had to withdraw from the league. This left the well established Ladies team in their league, and a men’s team in Division 2. After several seasons the men’s team achieved a double promotion to the MABL Championship, more than holding its own. 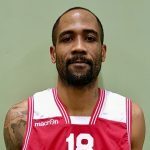 Sadly due to financial, availability and injury problems the team was forced to withdraw from the league early in 2018. The following summer saw a positive advertising and recruitment drive. This coupled with several players returning from university and others returning to the fold, means the club has a squad of over 20 competing successfully in the Hyndburn League. Continuing to operate as a community club Raptors’ sessions are open to anyone regardless of ability and over 30 different people have attended training since last September.